Away from London's chaotic traffic, visitors can drive along the narrow, quiet roads of the beautiful English countryside. It's easy to see why so many people prefer life here. Although it can seem like a world away from the big city, you are never far from the metropolitan centres of Northern England. For the perfect road trip through the countryside, come and see the scenery that inspired so many local poets and writers. We at VroomVroomVroom can help you find the perfect car hire for your next adventure. If you are looking for a specific tour in the UK, you can check out Bookmundi. Start your journey in the perfect medieval, English city. 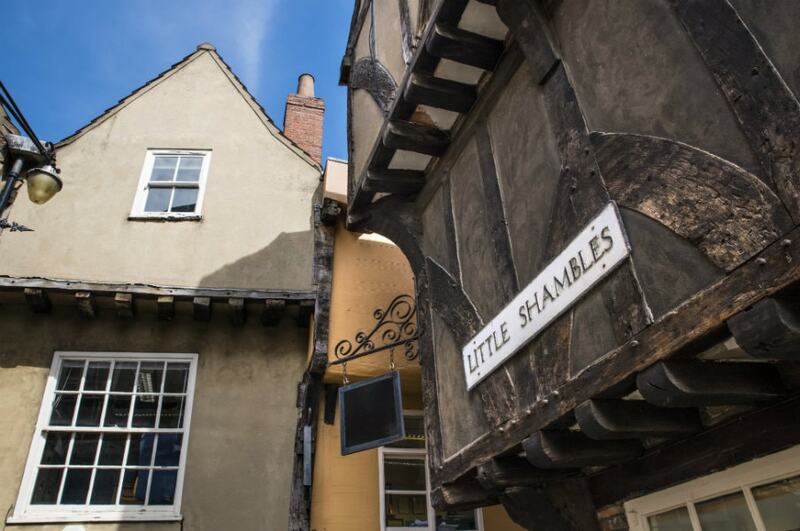 Surrounded by beautiful landscapes with a compact city centre of cobblestone laneways and hidden alleys, York is everything that is admired about Northern England. With ties to both the Roman and Viking history of England, you could easily spend weeks in this fascinating city. Before you pick up your rental car, explore the city on foot. This is the best way to see the sights and soak up the old-world atmosphere of York. See the York Minster, a beautiful cathedral with an impressive exterior. If you're after a sweet snack, you'll find plenty of chocolate shops scattered through the streets. If you want to extend your time in York and get to know the surrounding moors like a local, you can opt to take a minibus tour of the Yorkshire Moors, where you will learn more about the history and geography of the area. Television fans may recognize the area from the UK TV series Heartbeat. The further you venture into the Yorkshire Dales the more beautiful the scenery becomes. The region is famous for its narrow, winding roads and wealth of hiking trails. 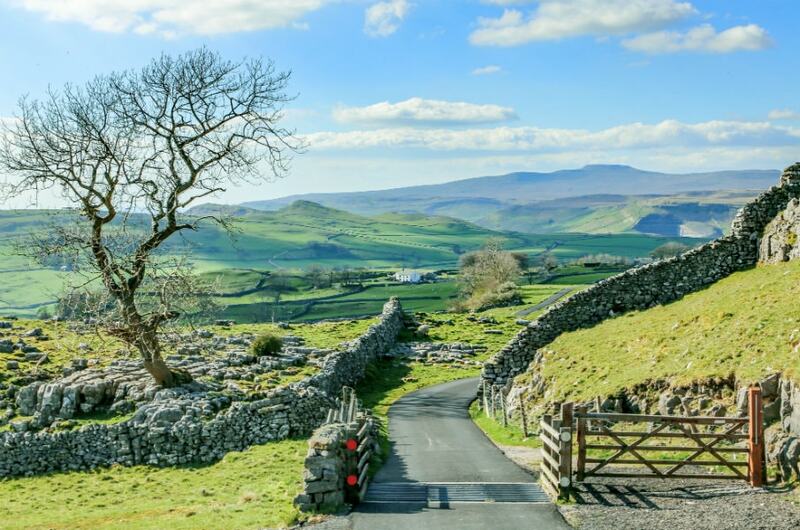 A great place to explore in more depth is the town of Malham, which is surrounded by fantastic natural sights like Malham Cove and Gordale Scar. The area is also a great place to visit after dark, with wonderful views toward the night skies. Continue through the dales toward Ingleton. It is a town famous for its waterfall trail and beautiful countryside setting. There are also some impressive caves to discover in the region and plenty of hiking trails. Stop by Kendal en route to the Lake District. The town has an interesting history, as well as many sights to discover. Get some great views of the town from Kendal Castle, and learn more about the town at the local Kendal Museum. Another interesting sight is the Quaker Tapestry, an embroidered artwork illustrating the history of the area. Windermere is the perfect introduction to the Lake District. It is the largest lake in the country, and has quickly become the most popular place to visit in the district. Not far from the train station, you'll find the trailhead for Orrest Head. This is one of the best viewpoints in all of the Lake District. A good place to base yourself to spend some more time in the area is the town of Ambleside. This is a popular place to depart for cruises of the lake, and explore some of the interesting local shops. If you are still up to taking on another hiking trail, you'll have plenty of choice in Ambleside. Once you are here, it will be easy to see why the scenery was so inspiring to English writers. You can explore the literary side to the Lake District's history by visiting the home of Beatrix Potter, or by taking a trip to Dove Cottage, the residence of the famous poet William Wordsworth, who wrote many of his poems about the beautiful Lake District. Now that you've seen England's largest lake, it is time to visit the second largest. 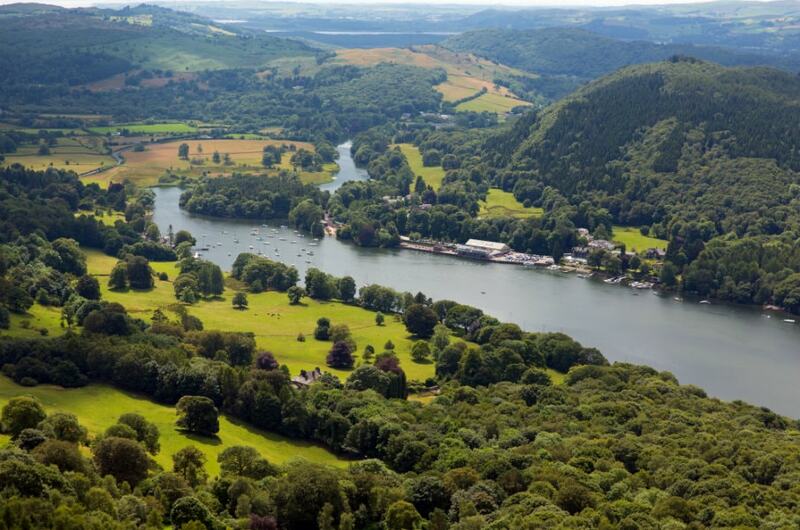 Ullswater is just a short drive from Ambleside, and is an incredible lake surrounded by tall mountain peaks. Just by driving around the area, you'll be treated to some fantastic views. 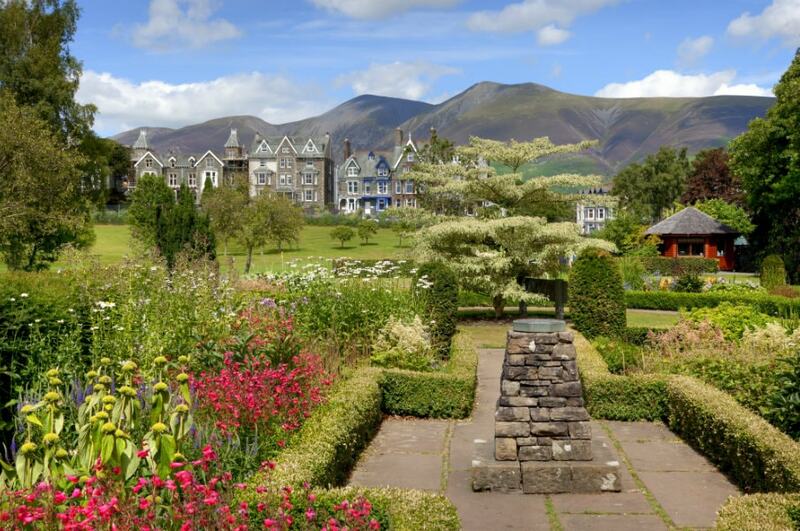 Follow the scenic road toward Keswick, one of the largest towns in the Lake District. It is a popular retreat for those visiting from cities like Manchester, and has become a market town with character. To get a window into the town's history, visit the Keswick Museum and Art Gallery. If you're visiting on a Thursday or a Saturday, you should visit the local market. 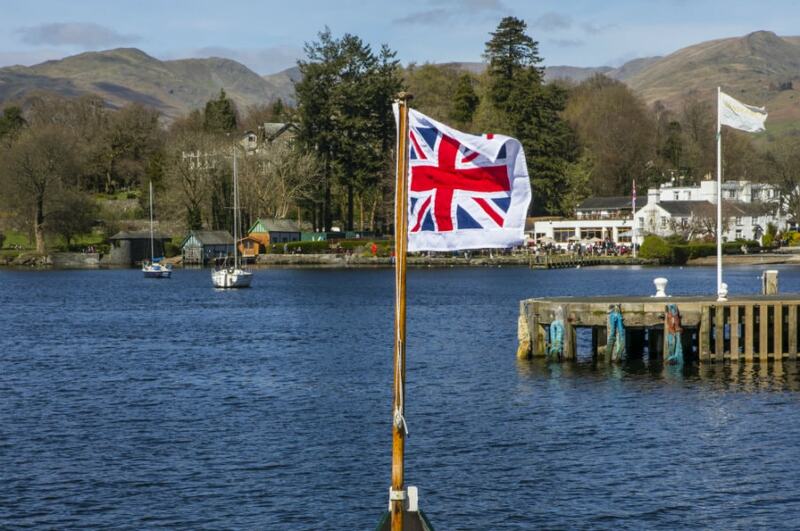 Many people visit Keswick just to visit the market and buy locally made Lake District goods. Head north, leaving the Lake District behind and making your way toward the final stop of your journey: Cumbria's largest city, Carlisle. 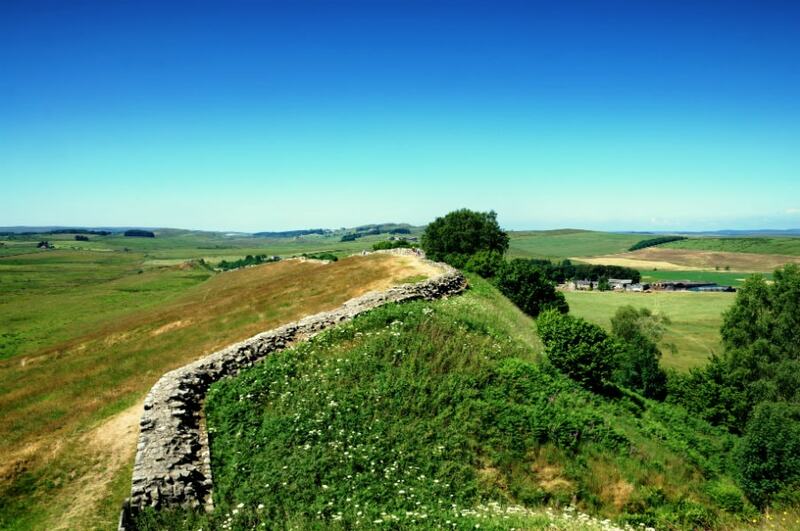 Just outside Carlisle, you can visit the famous Hadrian's Wall, an 84-mile long structure built by the Romans. It is not the only interesting historical sight in the area. Located in Carlisle itself, visit the medieval Carlisle Castle, dating back to 1092. The castle was the site of many battles between the English and the Scottish because of its position on the border. For more information, you'll find the local tourist information centre in the old Town Hall.